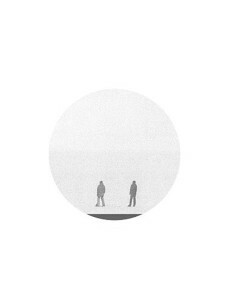 Polar Inertia is a hazy entity formed in 2010, appearing at first as an electronic music act. Operating like a White-Out, they have built up a fog that surrounds the nature of their activities. Beyond the music and the records, the members of Polar Inertia are also the authors of texts, photographic works, printed artworks and specific live performances for different context.